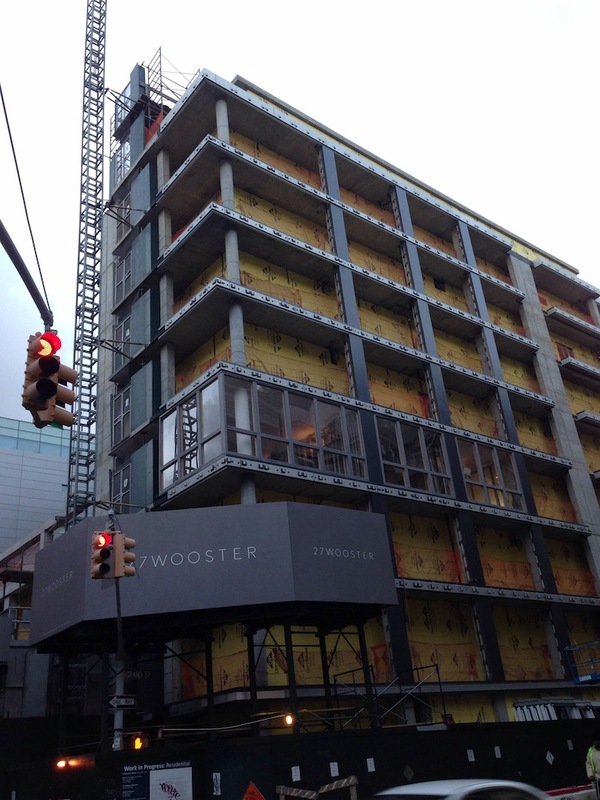 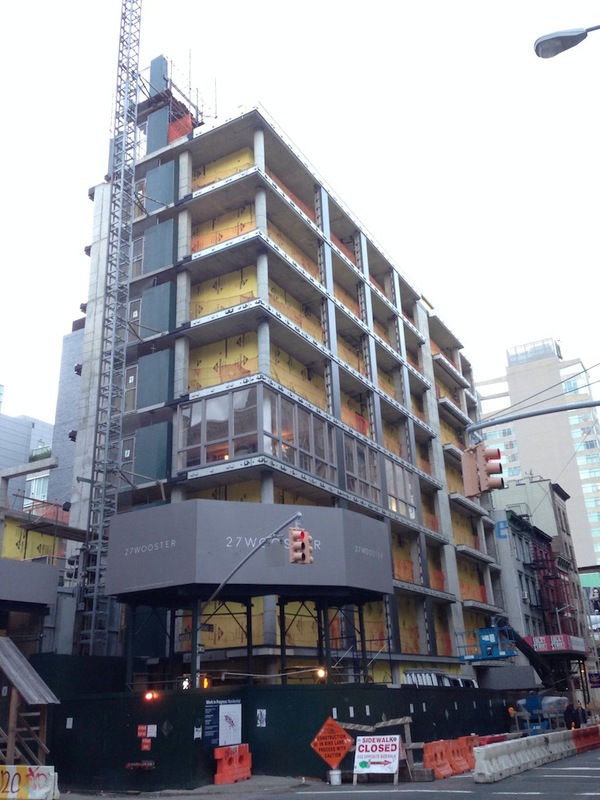 The construction crew is working quickly at Soho’s 27 Wooster Street, designed by Kohn Pederson Fox. 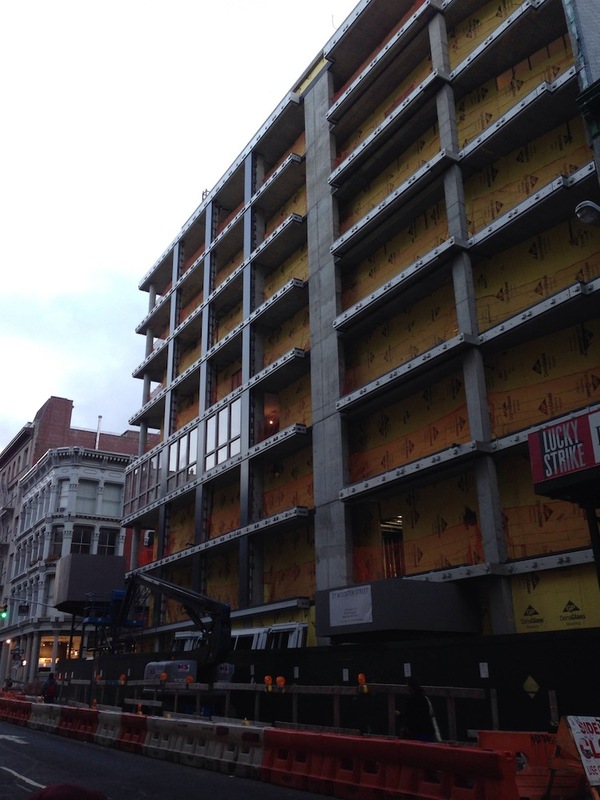 Correction: An earlier version of this post erroneously stated that window installation has started for the development, which will feature a facade with big glass doors that will fully open from floor to ceiling. 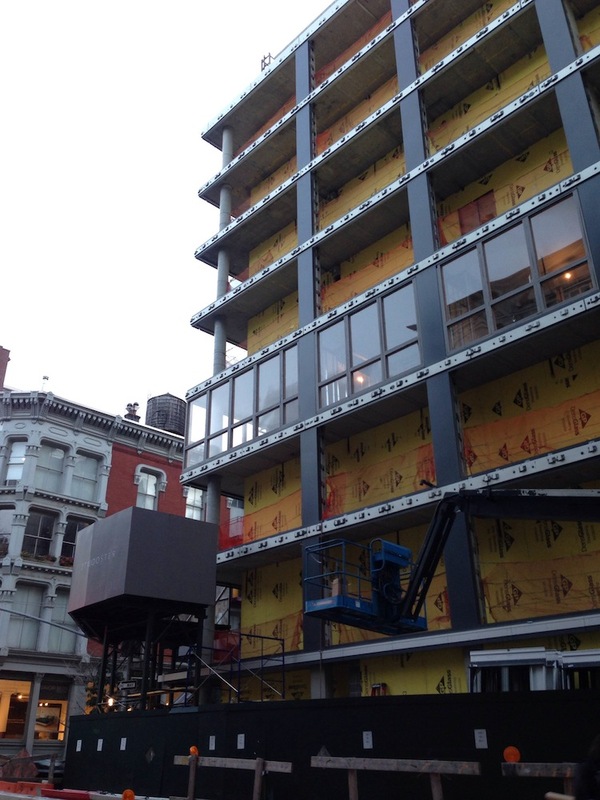 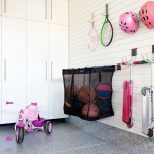 The window-look-alike-mirage-thing panels in the photos below are a temporary installation to help buyers visualize the views; the actual glass doors are coming in later. Sorry bout it.